Hot topic in the social media right now is Arci's new look. 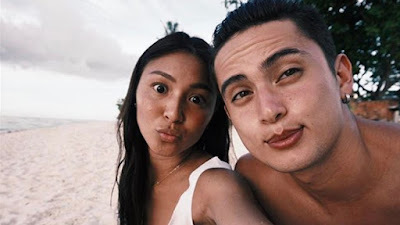 She then told in an interview in PEP.PH last June that she is really fond of over-lining her lips and doing some makeup tricks. 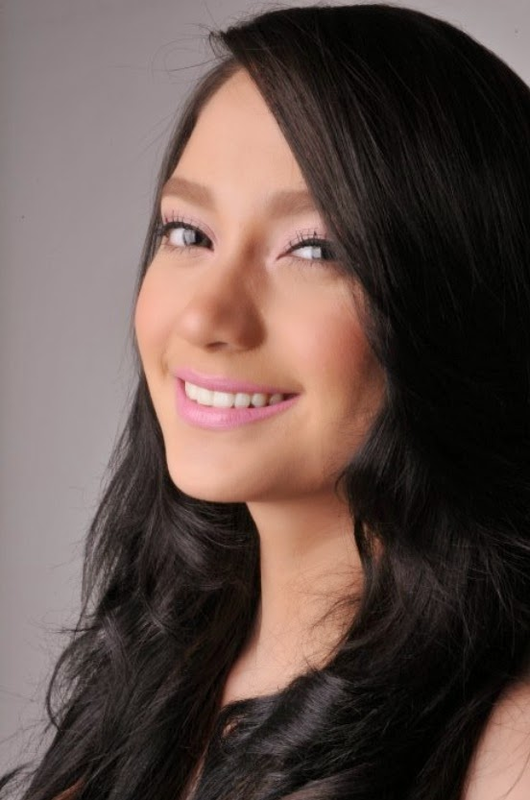 She did not confirm nor denies the issue of retoke and said "it's open naman, 'di ba?". 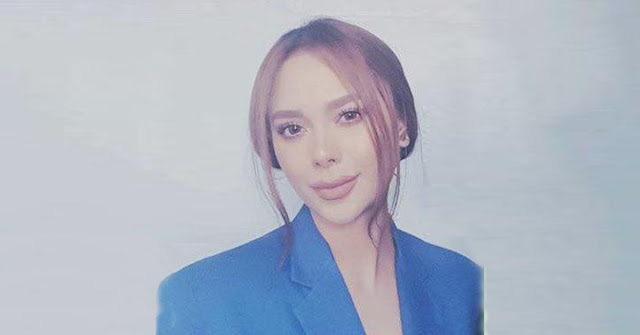 But a facebook user named Tricia Castro posted a photo of Arci last August 9 where netizens were blown and shookt if Muñoz really undergone a cosmetic surgery. But did she really did it? 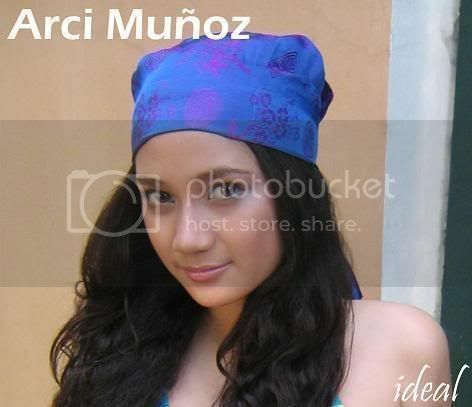 ERTV compiled photos of Arci Muñoz before as she was just starting and building her career and together let's see if there are really changes on her look. Be your own judge. So what do you think? Is it really makeup tricks or is there really a big improvement with the help of surgery? Let us know your thoughts below!